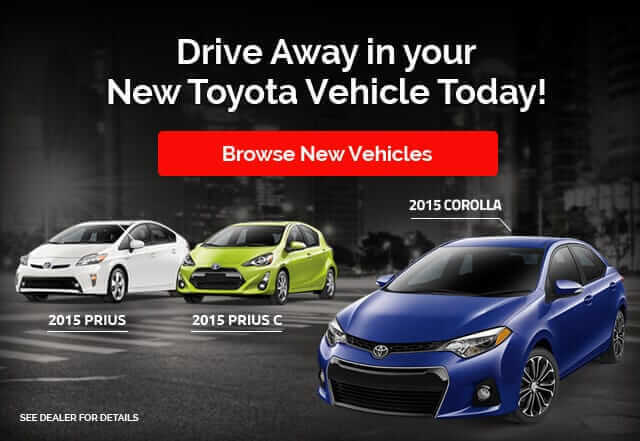 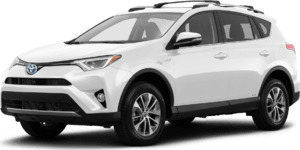 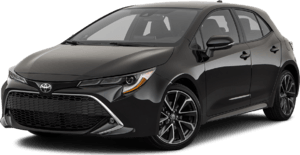 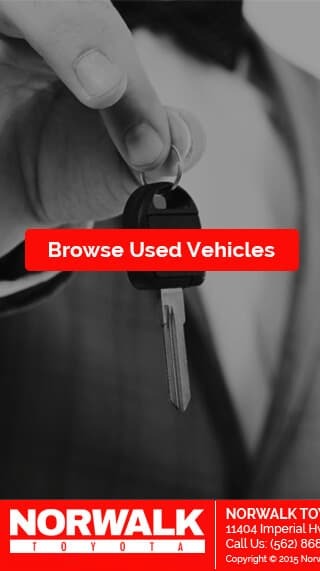 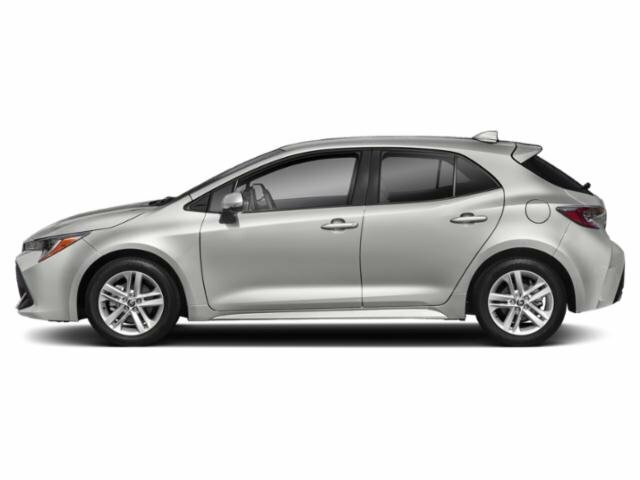 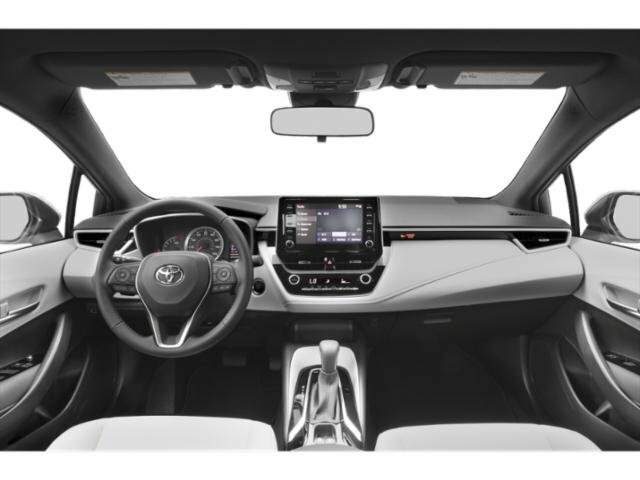 2019 Toyota Corolla Hatchback for sale serving Los Angeles, Long Beach, Tustin, Anaheim, and West Covina, CA JTNK4RBE4K3045191 - Norwalk Toyota. 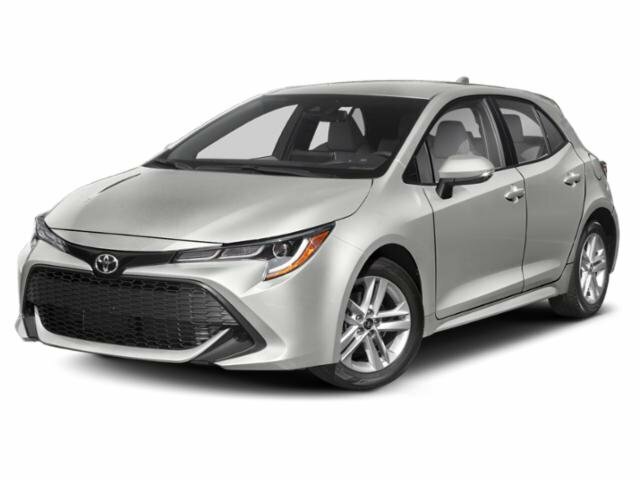 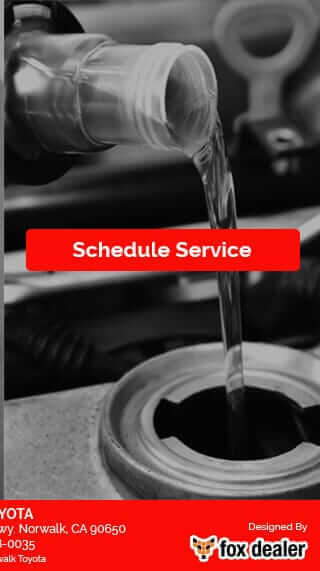 Aqua 2019 Toyota Corolla Hatchback SE FWD CVT 2.0L I4 32/42 City/Highway MPG " WHATEVER IT TAKES " " WE MAKE DEALS HAPPEN "
I'd like to possibly purchase this 2019 Toyota Corolla Hatchback. 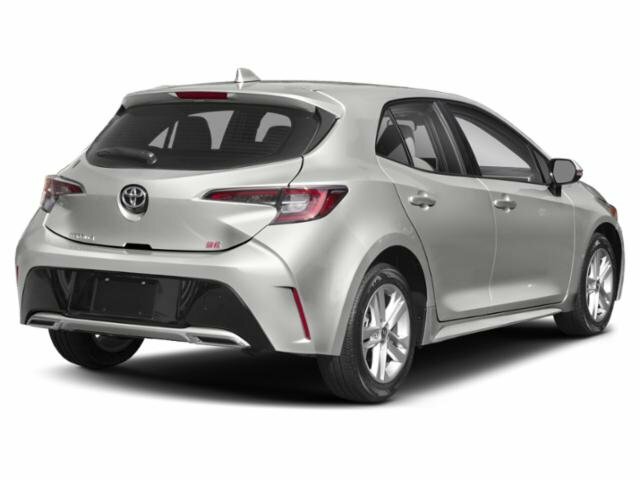 Is this 2019 Toyota Corolla Hatchback still available?